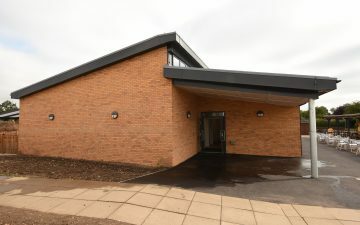 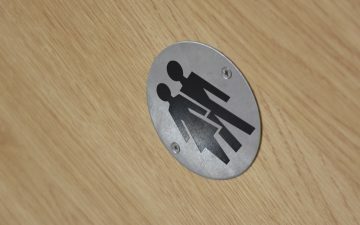 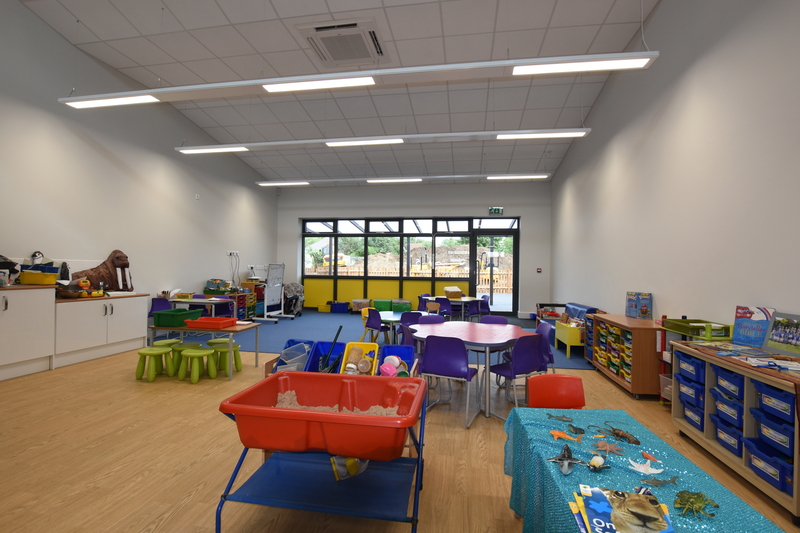 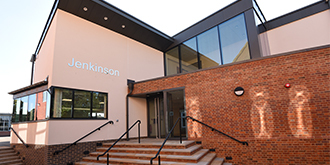 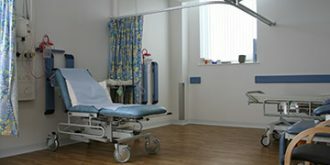 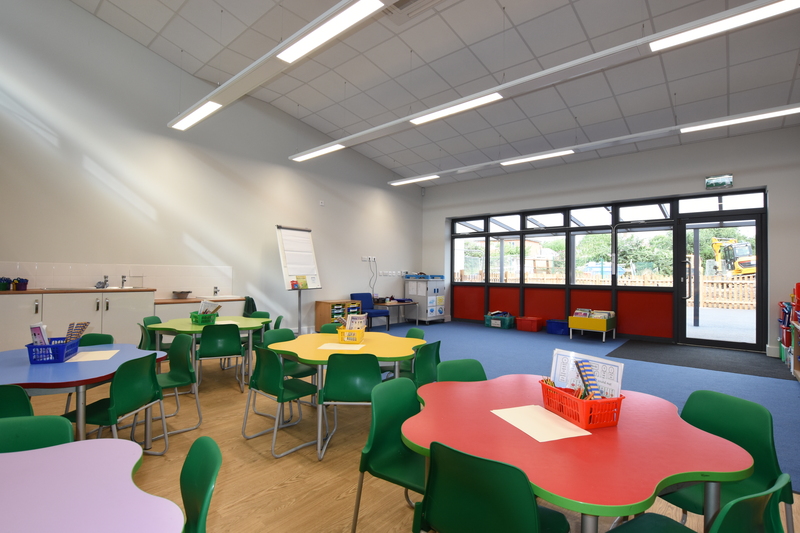 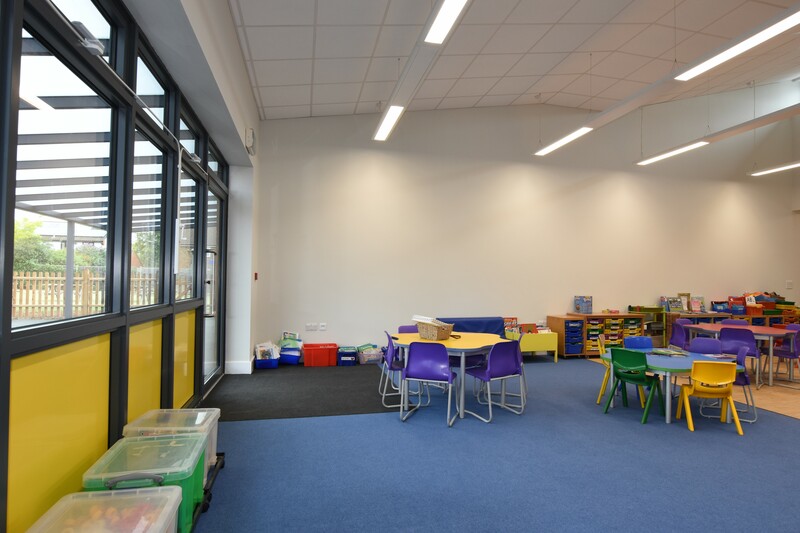 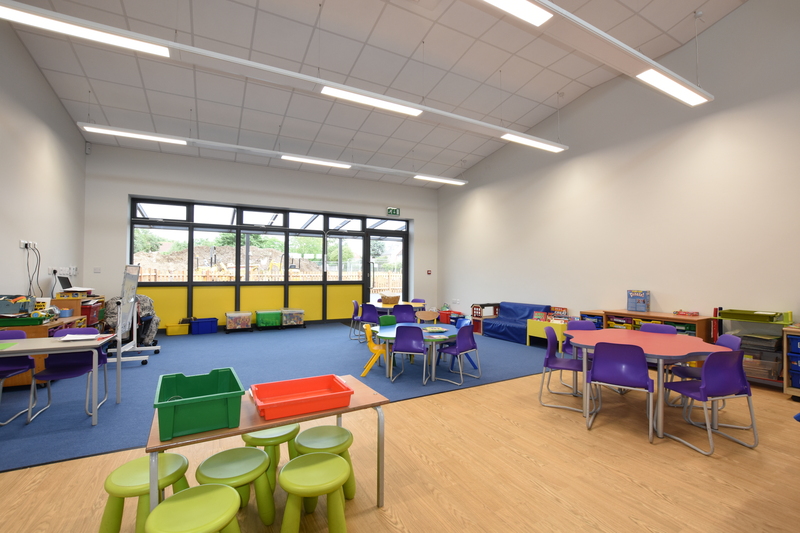 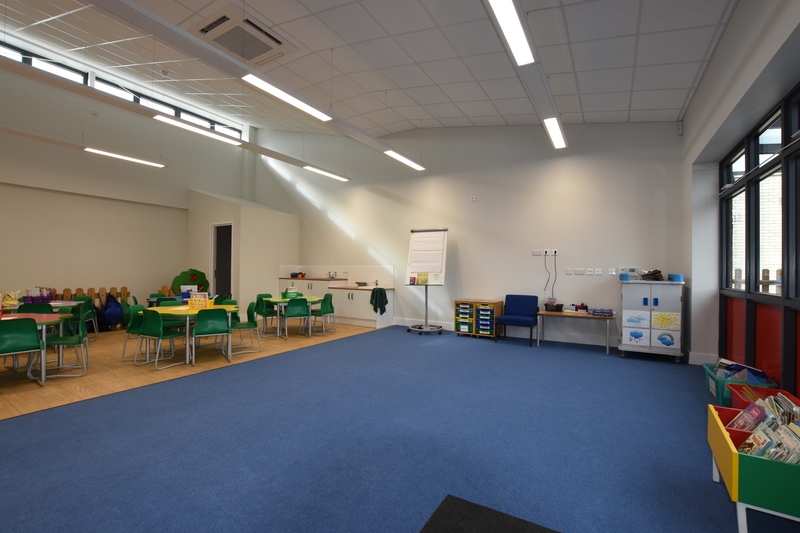 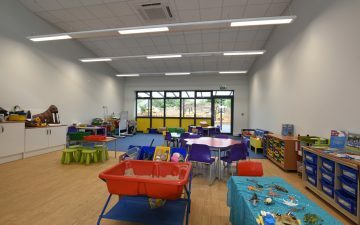 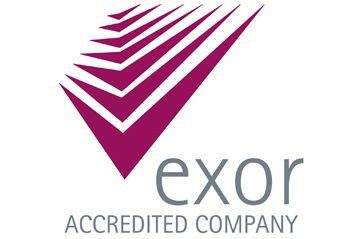 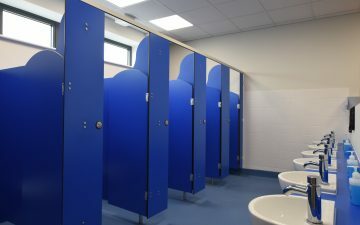 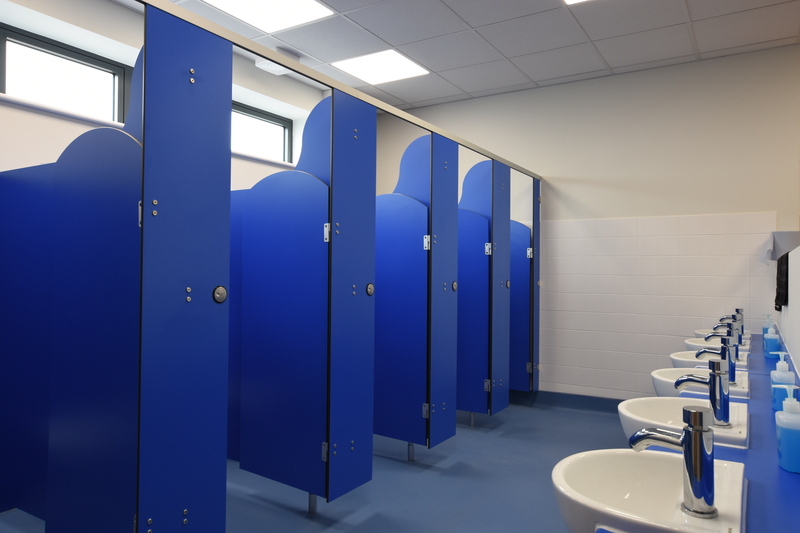 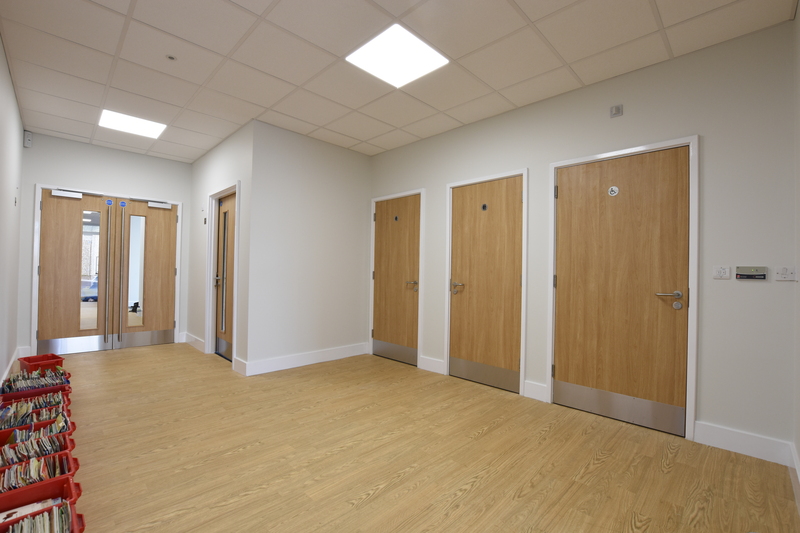 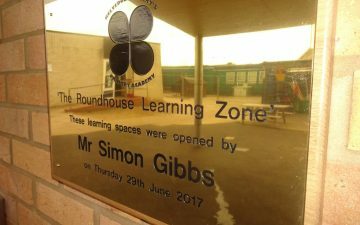 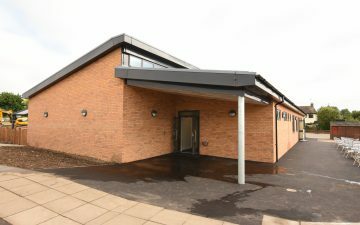 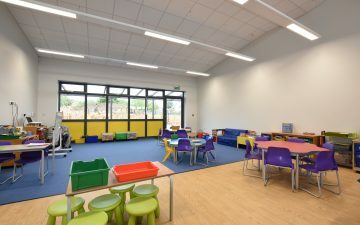 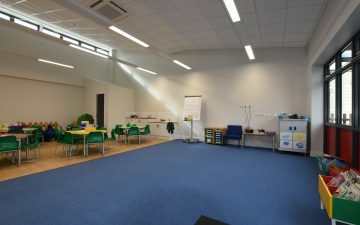 The scheme involved the construction of a new teaching block providing 4 new classrooms with stores, a break out room, staff room, toilets for year 11 pupils, EYFS and disabled toilets. 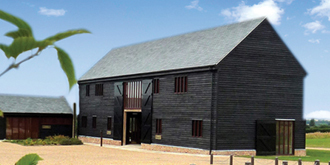 The single storey building consists of a steel portal frame, steel framing system clad externally with brick facework. 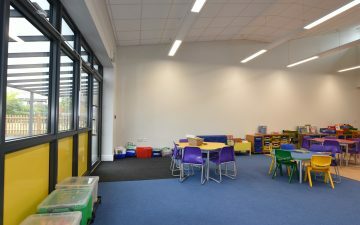 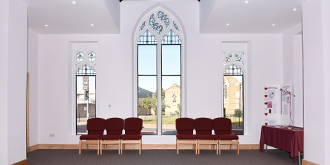 The building has a central row of clerestory windows, the positioning of these provides additional high levels of natural light into the classrooms. 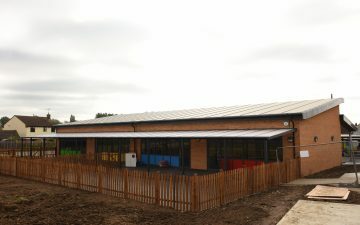 The roof consists of metal purlins with an insulated single ply membrane. 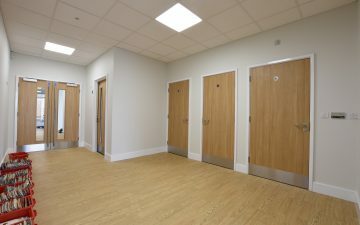 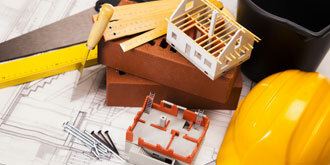 The floor consists of ground bearing slab insulation and screed. 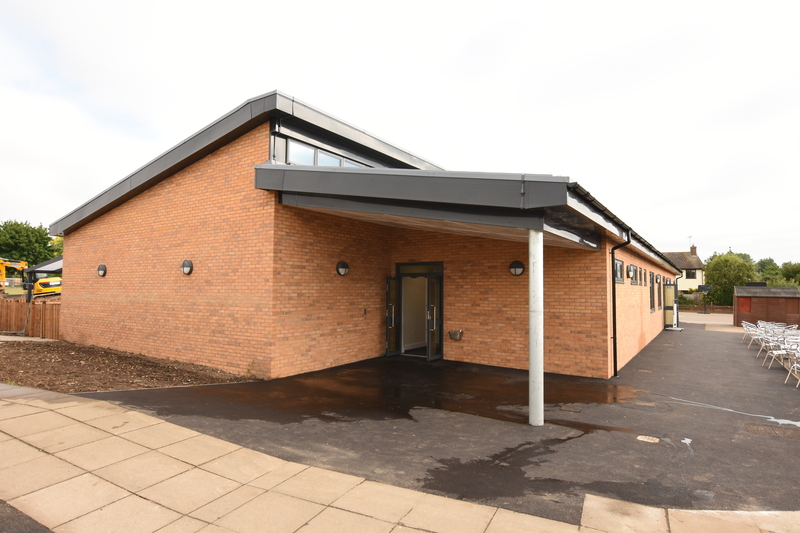 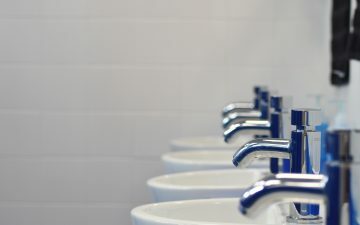 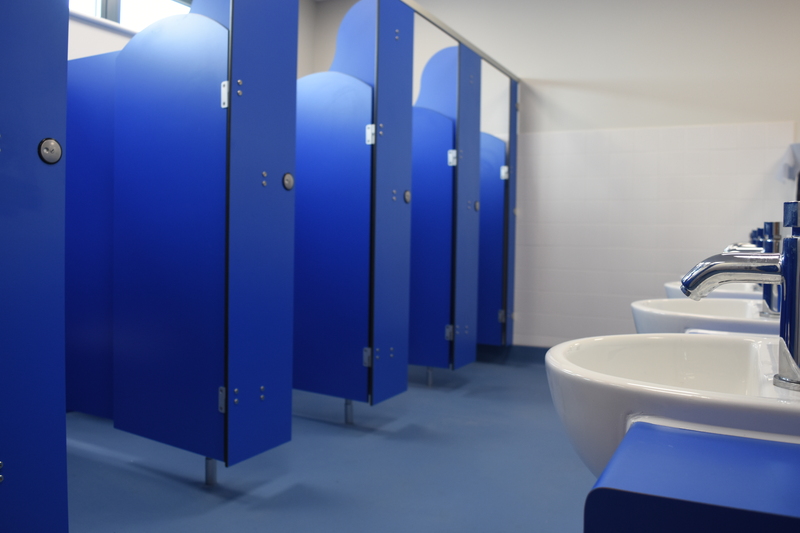 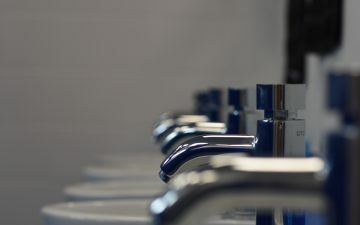 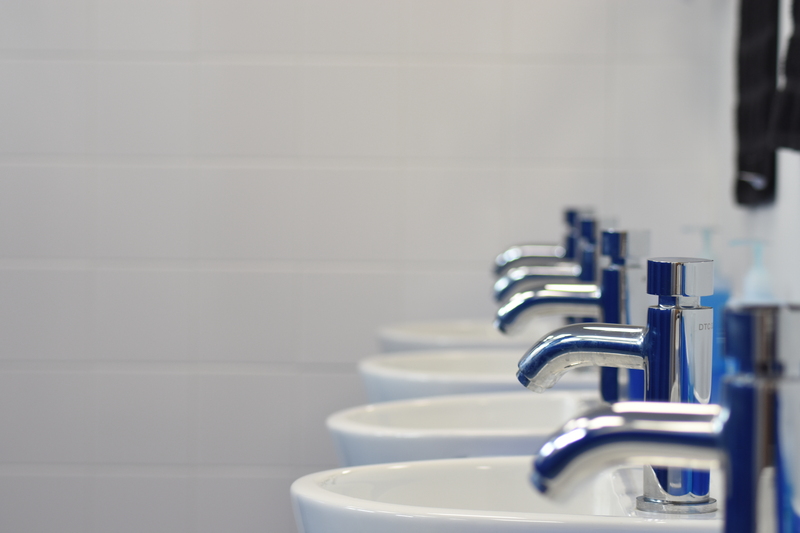 The toilet areas and corridors are heated via underfloor heating and the classrooms are heated and cooled via air conditioning units. 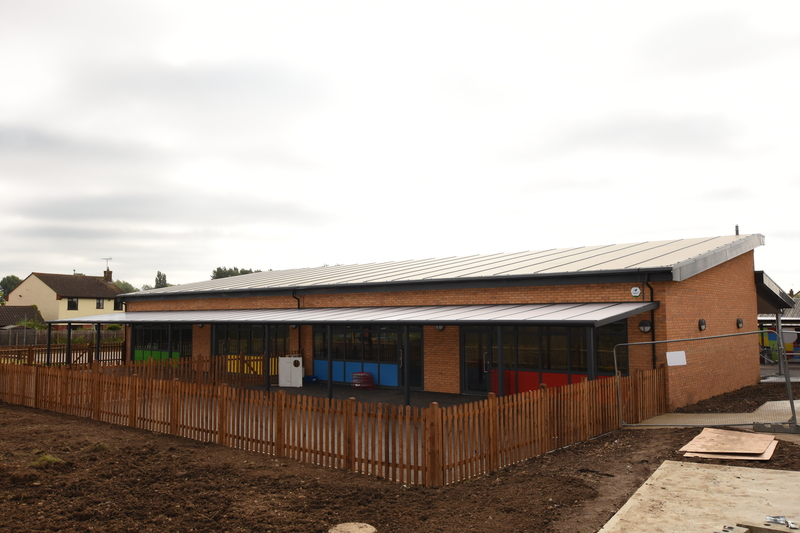 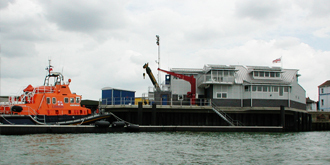 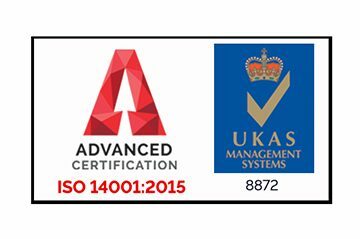 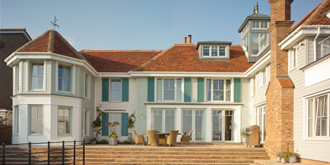 Externally there is a aluminium frame canopy with polycarbonate roof sheets. 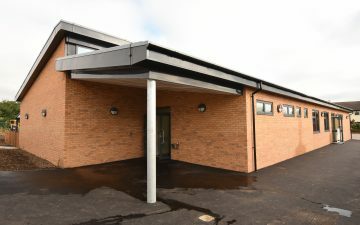 This structure connects to the classroom elevation to provide undercover teaching /play space that leads onto the playground. 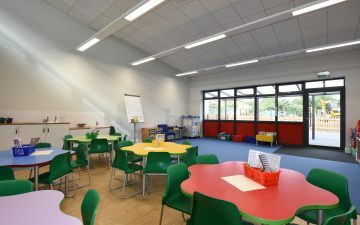 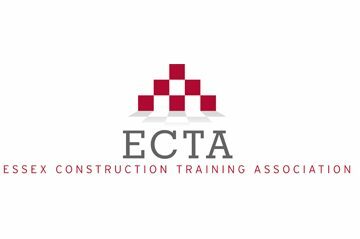 Pam Barker, St Mary’s C of E School – ” It has been a pleasure working with T J Evers on the construction of four new classrooms. 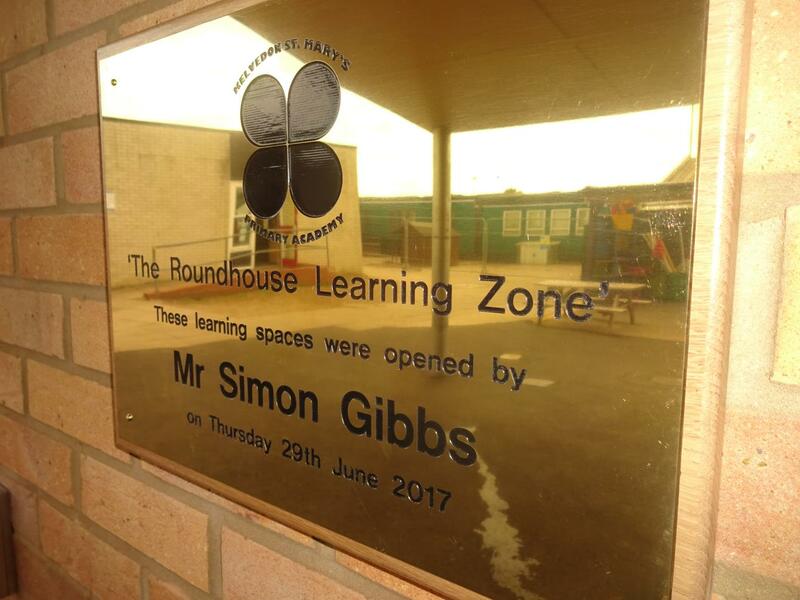 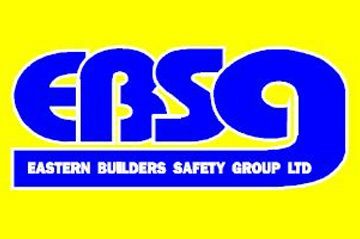 The project has caused little disruption to the day to day running of our primary school and any issues have been dealt with promptly”.